I’ve had blonde hair for a very long time now and regularly dye my hair every 6 weeks to keep my colour refreshed and looking great. 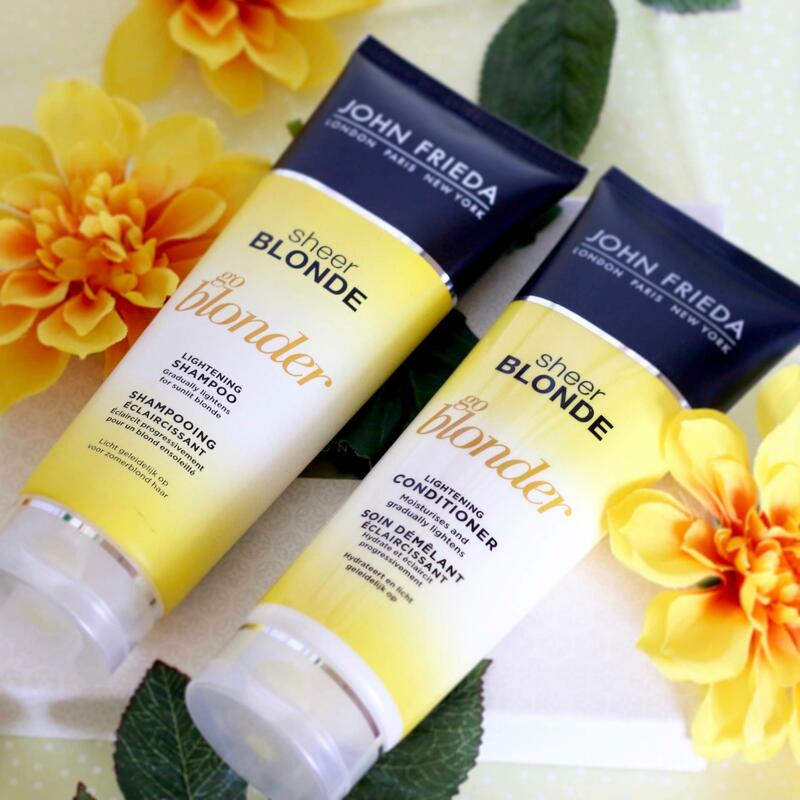 The John Frieda Sheer Blonde Go Blonder range is designed to gradually lighten your hair for a brighter sun-kissed look for natural, colour-treated and highlighted blonde hair. I’m always careful with products that I use on my hair so was happy that these were all ammonia and peroxide-free formulas. The John Frieda Go Blonder Shampoo and Conditioner both have lovely light scents and the shampoo lathers up easily. The conditioner made my hair feel smooth and soft afterwards and did a great job at detangling my hair which is something that is important for me when it comes to conditioners. You do need to use these regularly to see results as they are not dyes and therefore are gentle so I’ve been using them for 4 weeks, every time I’ve washed my hair I’ve used them to give myself long enough to notice any difference in terms of lightening. 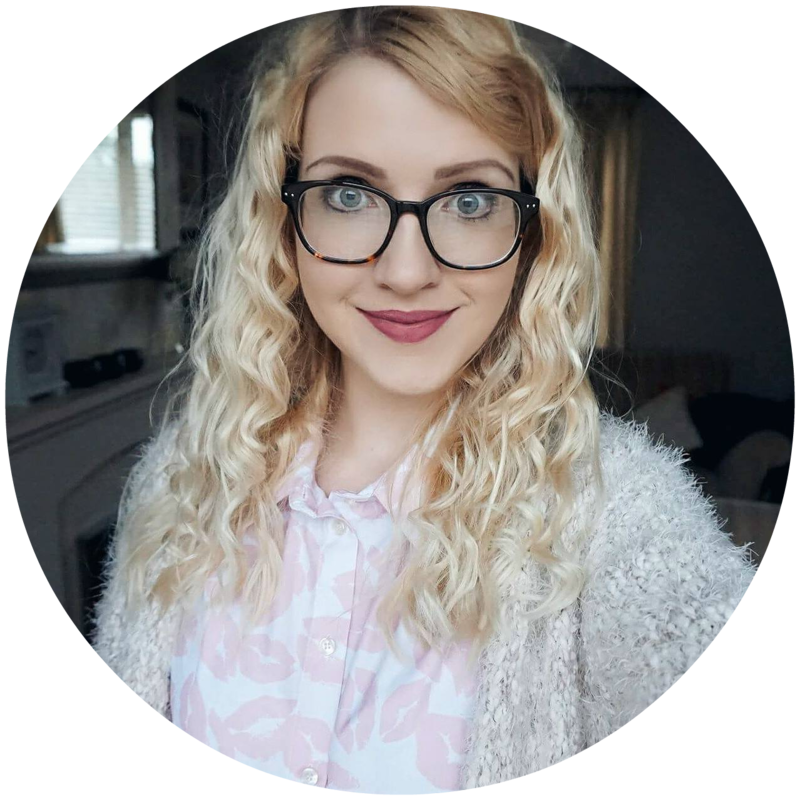 I’m happy to report back that over the weeks I’ve seen a noticeable difference in my hair colour, it’s not drastically lighter but it’s definitely lighter and brighter which I love especially as it’s the summer it gives my hair more of a sun-kissed look. I’m a huge fan when it comes to using different oils on my hair, and yes my hair is naturally oily and still use them however I’ve mainly had positive results when using hair oils and only a few have made my hair more greasy so it’s all about the product you use. 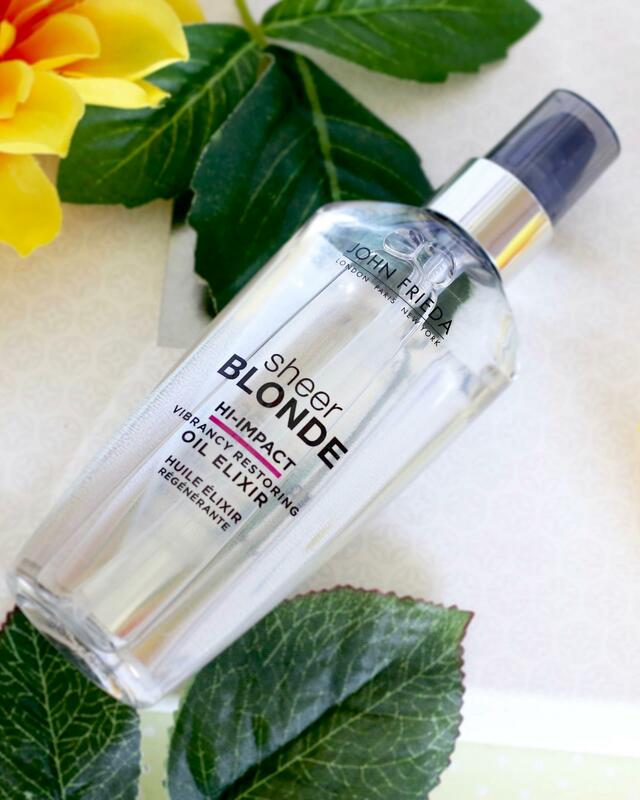 As with any coloured hair it’s important to keep your hair nourished and healthy, so I’ve been using the John Frieda Sheer Blonde Hi-Impact Oil Elixir which is designed not just to keep your hair in good condition but to also restore brightness. I have been using this after I’ve washed my hair whilst it’s still damp and it has been keeping my hair soft and moisturised. The formula consists of sunflower and organ oils which also help to protect your hair from the heat of hair dryers and styling tools. Overall I’m really impressed with this range and will continue to use the products over the summer months as I love how the products brighten and condition my hair! 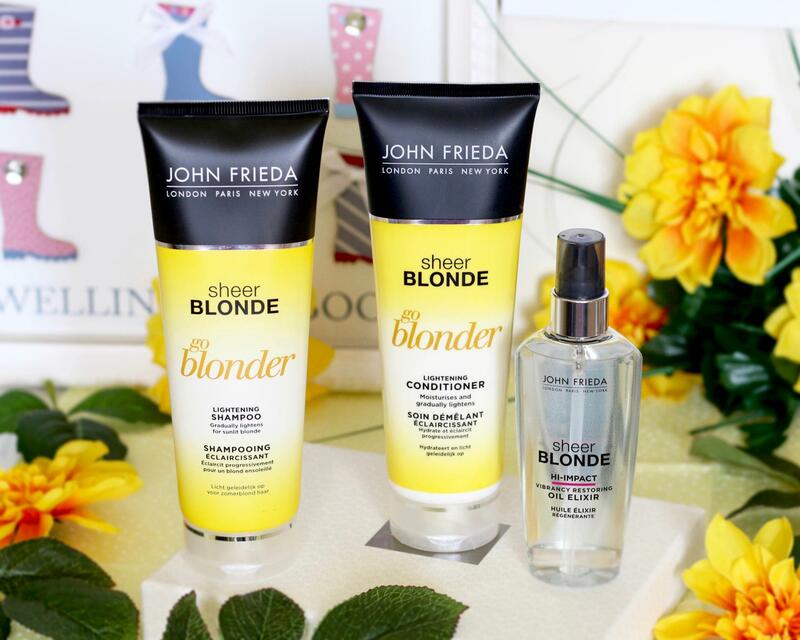 Have you tried out John Frieda Go Blonder range before? I nearly purchased the shampoo and conditioner but was not sure whether I should but am now going to go out tonight and pick it up! Thanks for persuading me!